One of the fastest growing team sports in the United States is Lacrosse. In this article, we will take a look at the fascinating history of Lacrosse, explore elements of the sport, and discuss safety and Lacrosse. 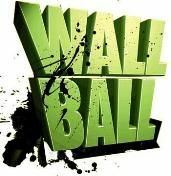 A good tutorial on how to use Wall Ball to become a better lacrosse player. 20 to 30 minutes is all it takes!